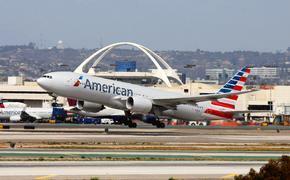 Airlines were forced to respond to two separate security issues this week on two different carriers. 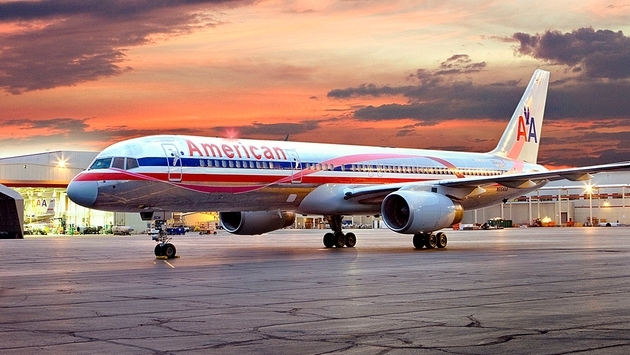 Thursday night, officials inspected an American Airlines plane that landed at Kansas City International Airport (MCI) after a flight from Chicago O’Hare. Crew members noticed that a suitcase onboard didn’t match up with a passenger’s name. The inspection found that the suitcase posed no threat to the 63 passengers and four crew on board. Some 48 hours earlier, a man was arrested after his bizarre behavior forced a Southwest Airlines flight headed from Seattle to Sacramento to divert and land in Portland, Ore. The man, Sheron Lamar Rogers, 27, was arrested and scheduled for a hearing this afternoon. He boarded the flight and immediately began screaming that he held a ticket for first class, a section that does not exist on Southwest fights. He began yelling at the flight attendants, asked to be served alcohol and used profane language. According to the New York Daily News, Rogers told authorities he had previously smoked "purple hash."